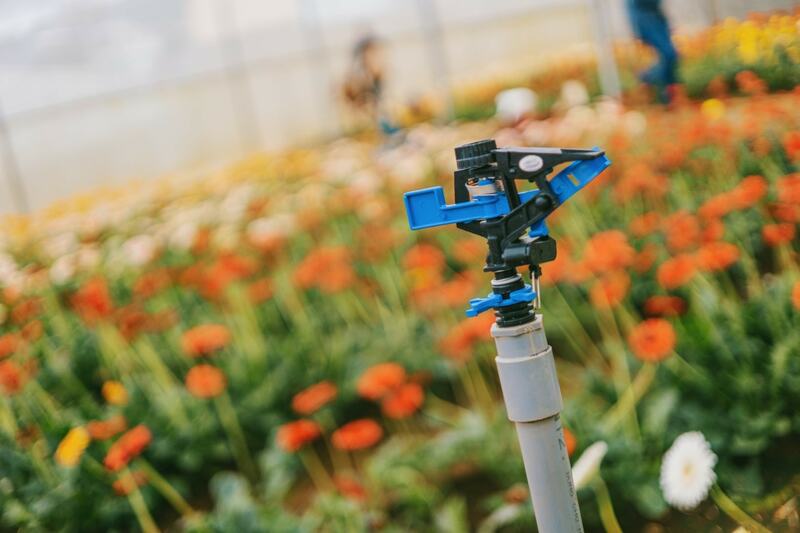 Sprinkler systems efficiently provide water to your plants, flowers, and lawn on a strict schedule. Simplify your life. Set a watering schedule … and voila! Everything is on a timer. The system is invisible when not in use, so it doesn’t distract from the landscape. Watering consistently ensures your grass and garden stay healthy. Professional sprinkler systems keep your lawn and garden properly hydrated, conserve water, and free up your time. Besides picking up a hose, you could buy a sprinkler from the store, but these aren’t as efficient and can’t guarantee full coverage. Watering needs of grass, shrubs, and trees differ. Will you change the landscape or plant new flowers? We can install the sprinkler system to optimize for your new set-up. As your landscape changes, so should your watering plan.